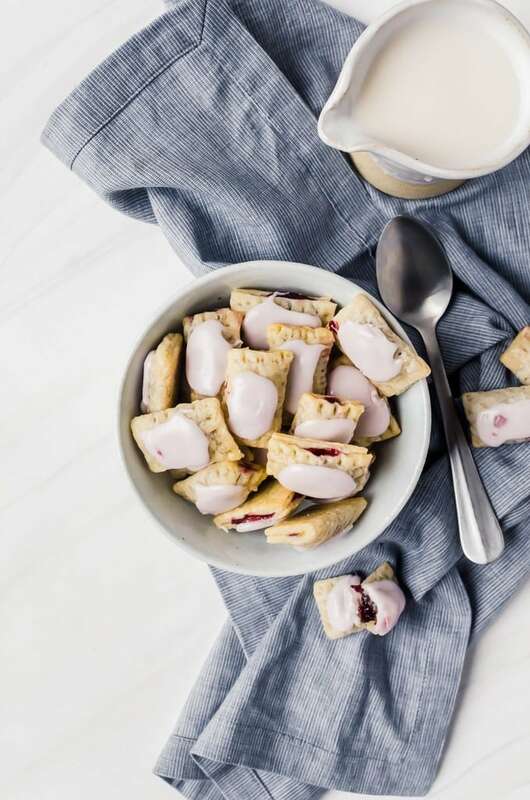 You are going to love eating this pop tart cereal. 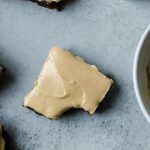 The perfect little bite size pop tarts are perfect as a morning breakfast or eaten as a snack! HAPPY PI DAY!!! 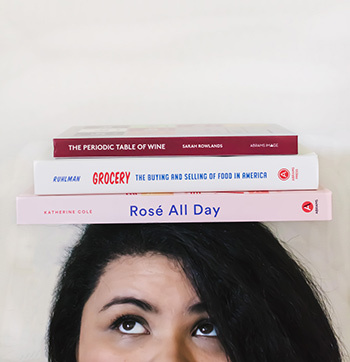 It’s one of my favorite unofficial holidays (really, when are we going to make this a national holiday?). I love pi… and pie, so I am doubly excited each year about it. Last year I made this giant pop tart pie and so this year, I thought I’d go opposite and make the tiniest pop tarts ever and make pop tart cereal. Even though this is a “cereal,” it also works as a pop in your mouth snack which makes it basically the most perfect thing in the world. It is also so easy to customize to the flavor you want. 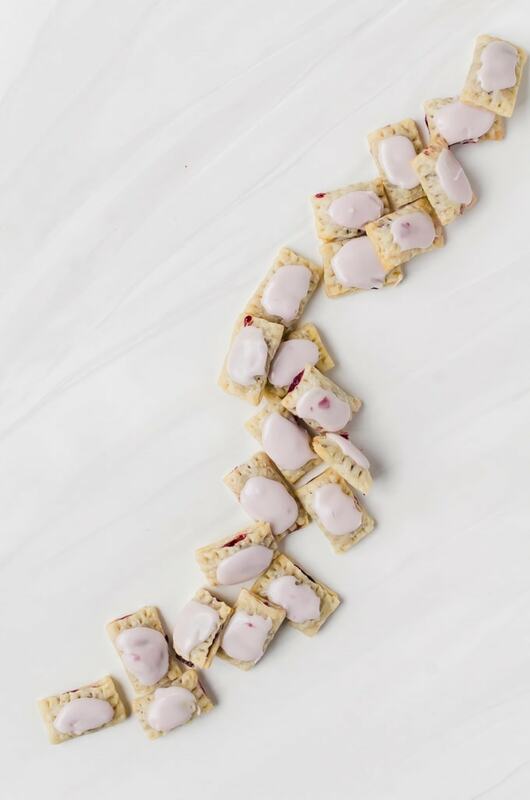 Here, I decided to make cherry pop tart cereal because I still had a bag in the freezer that I wanted to use, but you can fill it with just about anything you want. 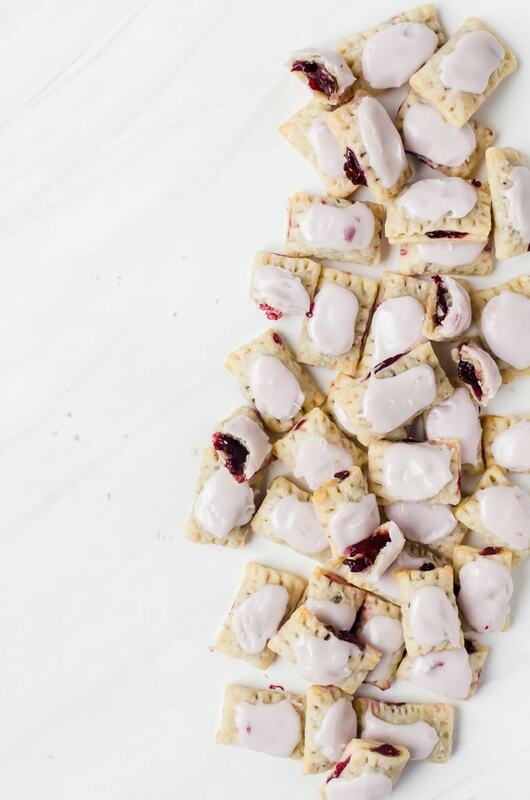 Chocolate, blueberry, brown sugar, peach… there’s really nothing you can’t fill these pop tarts with. You can use any pie crust you want, even store-bought, but I used the same crust I used in the pop tart pie. I like the mixture of butter and lard. The butter gives the crust a wonderful flavor while the lard keeps the crust from puffing too much and losing its shape. It also doesn’t let the crust shrink as much as an all-butter pie crust does. This is very important when making something so mini. If you wanted, you could use butter flavored shortening in place of the butter and/or lard. If you used just shortening or just lard, the end product would be much more similar to the pop tarts you get in store. Like with the other pop tart, it is important to make sure your filling is very thick. I chopped my cherries into small bits because it is better when there is fruit inside the filling. You need to make sure the ftuit is small enough to pass through a piping bag, so if you don’t want to worry about that, you can strain the fruit and cook the juices down until it is quite thick. The glaze must also be thick, so I don’t give an exact measurement to the milk. Just be sure the glaze is so thick, it barely ribbons down from your spoon. This way you know it is thick enough to harden completely. Start making the crust. Add the flour, salt, and sugar to a food processor. Pulse once to combine. Add the cubes of lard and butter and pulse 6 - 10 times, or until the mixture resembles large bread crumbs. Add in four tablespoons of ice water all around the flour mixture, then pulse again two or three times. Check the dough. It should come together when pressed, but not stick to your fingers. If it doesn't press together, add another tablespoon of water and pulse twice. Check again. If it still doesn't come together, repeat with another half a tablespoon or two of water. Once the dough presses together when touched, turn the dough onto plastic wrap and divide into two. Form both into rectangles. Wrap tightly and place in the refrigerator for at least an hour. 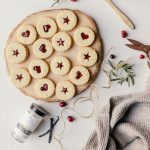 Finely dice the cherries and add the filling ingredients except for the vanilla into a small saucepan. Cook until thickened significantly. Remove and cool completely. You may put into a container and place in the freezer to speed up the process. 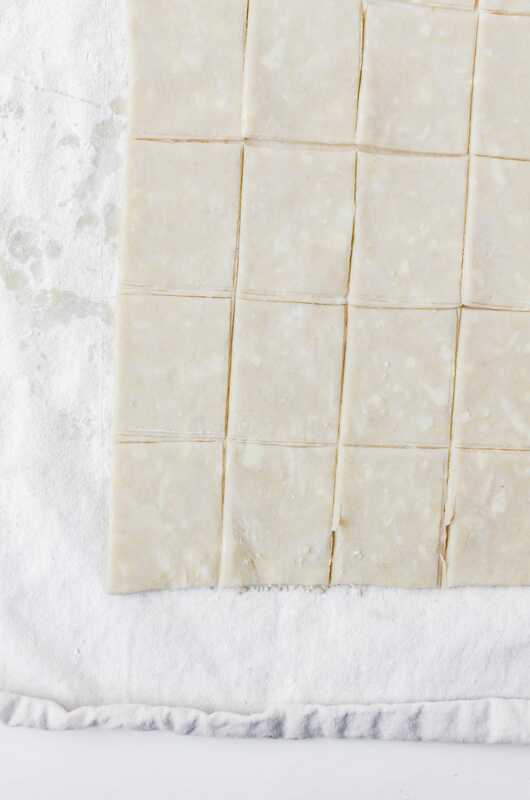 Lightly flour a flat surface and roll out one of the rectangles of dough into a larger rectangle about 1/4 inch thick. 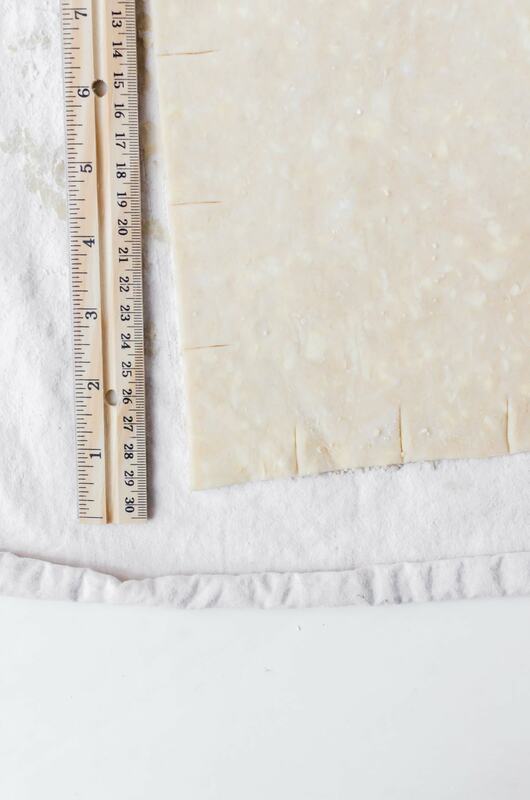 Cut out rectangles of dough that are 1 1/2 inches by 2 inches. Pipe a small amount of the cherry filling onto half the rectangles, leaving borders around the edges. Gently add egg wash along the edges and fold the filling free half of the rectangle over the cherry filling and press the edges together. Mark the edges of the pop tarts with a fork. Add a hole to the top of the pop tarts. 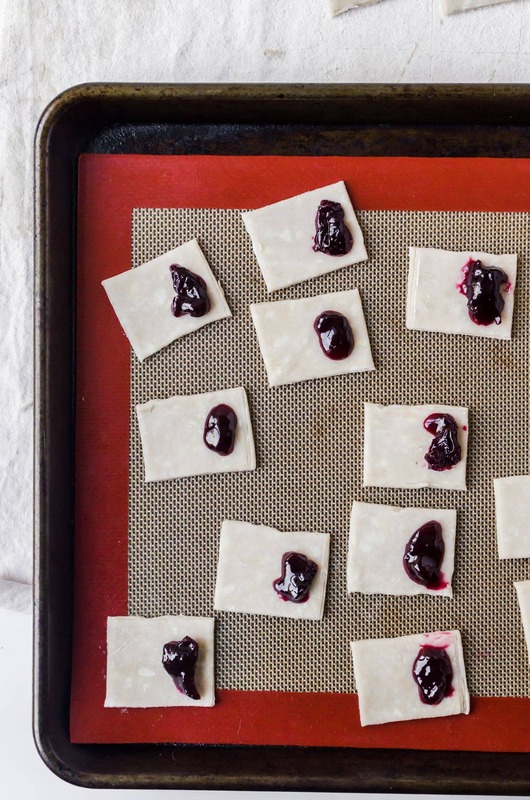 Place the pop tarts onto a baking sheet and put in the freezer. Preheat the oven to 350 degrees F.
Cool the pop tarts and make the glaze. Add the bit of filling to the powdered sugar along with a tablespoon of milk. Add small splashes of milk as needed until it forms a very thick paste. Carefully add the glaze to the top of the pop tarts. Set aside for a couple of hours until the glaze hardens. 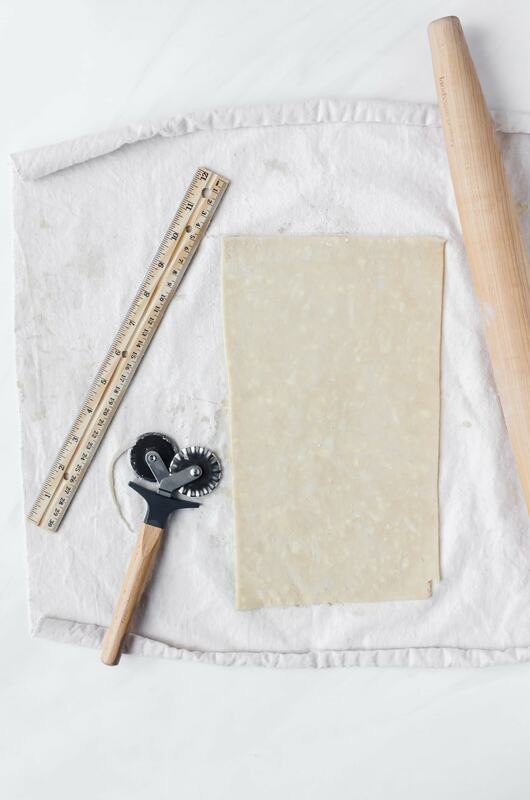 Roll out your dough until 1/4-inch thick and cut out the edges to form a rectangle. Make scores on the edges of the dough. Along one end, measure 1 1/2-inch increments and along the other end, measure out 2-inch increments. Optional, but highly recommended, use your ruler and go along the score marks you made to make impressions all down the dough at the score marks. 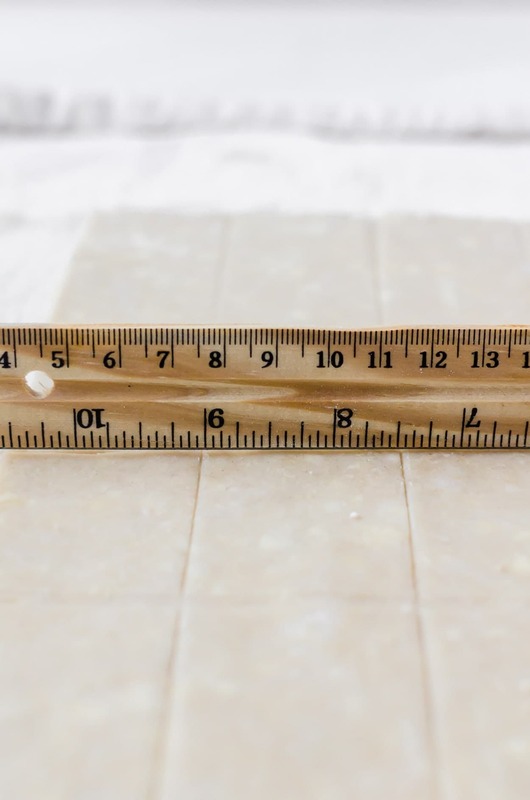 Do not press down all the way into the dough with the ruler. Use a pastry cutter or pizza cutter to cut all along the lines all the way through so you have little rectangles of dough. Pipe the filling on half of the rectangle, leaving a border at the edges. Brush the edges with a beaten egg and fold the unfilled half over the filling and press the edges down. Crimp with a fork. HAHAHHA…when my kids were little they LOVED “pop tarts”. I just might have to make some of this and surprise them one day. I think my grandkids would love these too. Oh my gosh homemade Pop Tarts has been on my list to make for a long time. You just bumped it up even HIGHER because I never thought about making them into a adorable little cereal sized pop tarts! Genius!!! We would occasionally buy the kids pop tarts — not very often. They loved them and so it was a treat whenever we had them in the house. Now, I’d love to make this for the grandsons — wouldn’t my kids be surprised with that. Heck!! They may even dig in and enjoy some of the cereal. THESE ARE SO CUTE! Oh my goodness, I never knew how much I needed this in my life until I saw these photos! 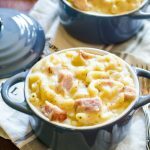 I think I need to make these this week!! 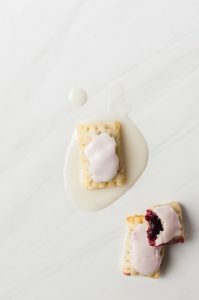 I’ve been meaning to make homemade poptarts in so long so these are now moving up on my list of to-make!